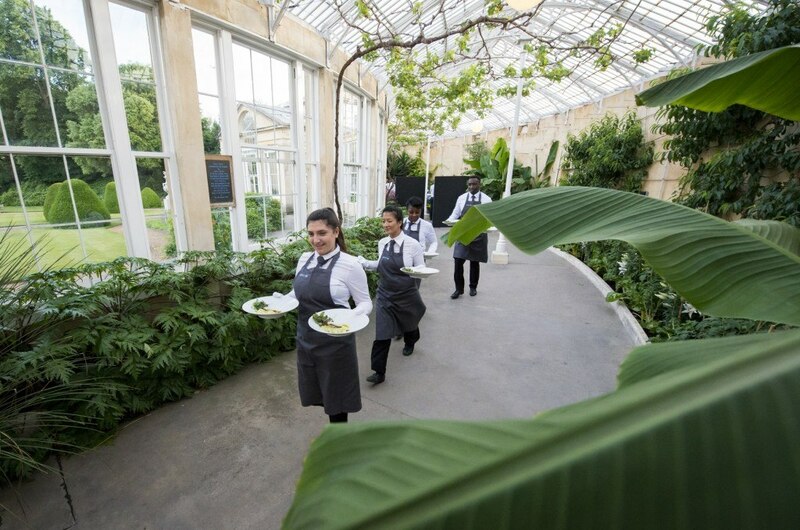 The Great Conservatory at Syon House always makes a dramatic impression for events, and this bespoke dinner was no exception. 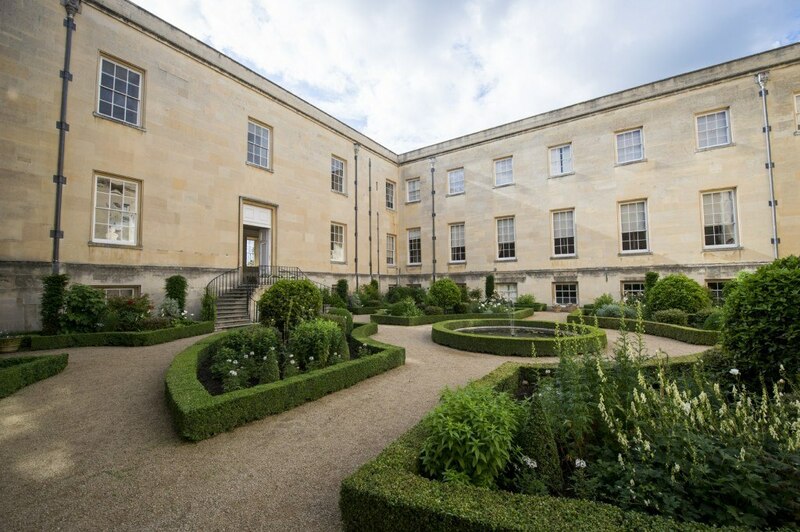 The event began with a drinks reception within the historic Syon House, where guests enjoyed a selection of canapés. Our team served charred palm heart with sundried tomato mayonnaise and rocket, smoked salmon mille-feuille with bagel spices, smoked mozzarella with aubergine puree and beetroot and pulled smoked chicken with mango salsa and pecan nuts. 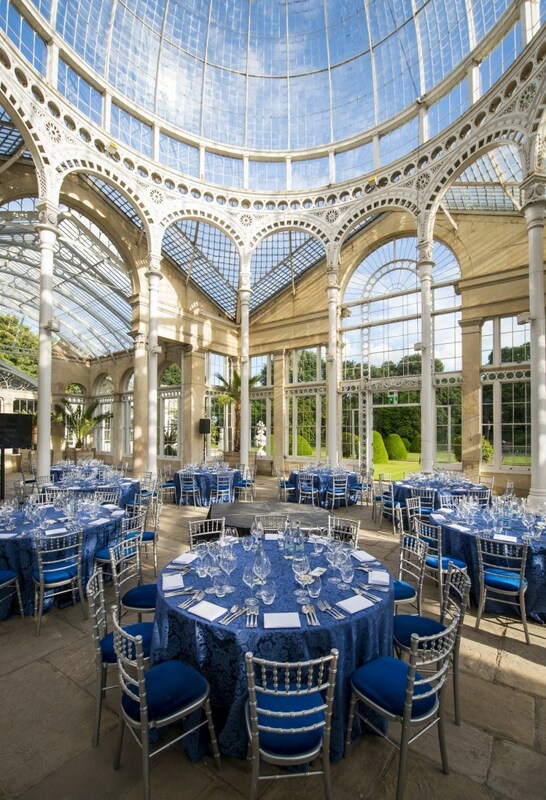 Guests then moved into the Great Conservatory, an early nineteenth century glasshouse which makes a great setting for prestigious dinners like this one. 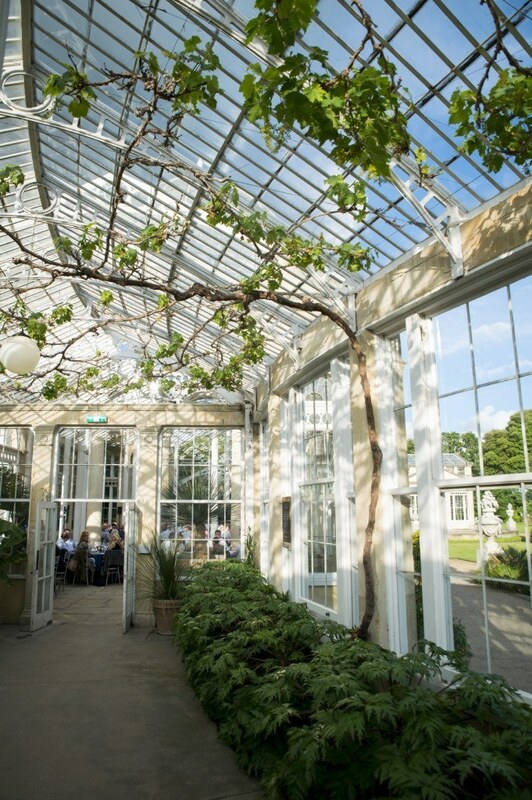 The dinner menu began with a starter of Horseradish Crème Brûlée, served with pickled beetroot and apple salad. The main course was a fillet of sea bass, with fresh herb salad, pistachio emulsion, tarragon and pistachio pomme puree. 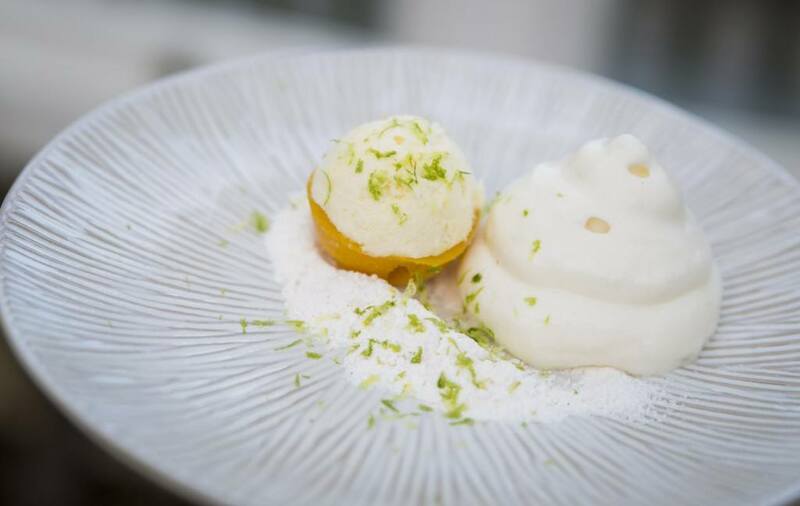 For dessert, guests enjoyed mango sorbet, lemongrass mousse and lychee sherbet, followed by a selection of petit fours and coffee. 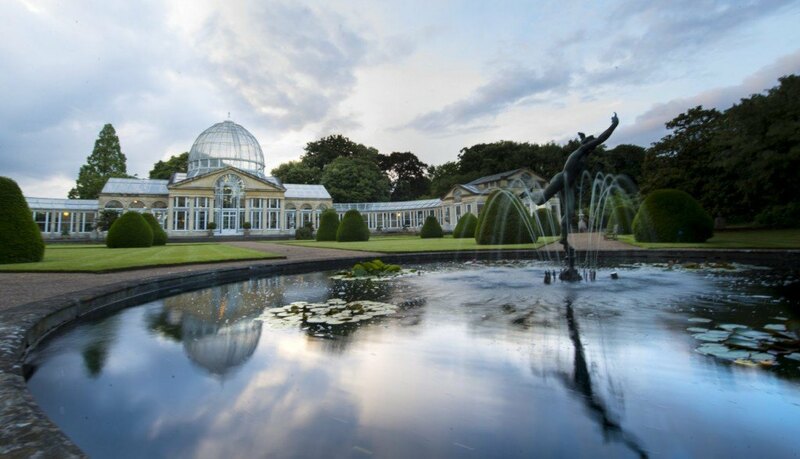 Want to host your next event at the Great Conservatory at Syon House or perhaps plan your own bespoke dinner at one of the 70 venues we are listed at across the U.K. Contact us to find out what we could do for you.